The Danger In Tempting An Earl was a charming and poignant story that won me over. I have read the second book in the series and loved it. The Danger in Tempting An Earl was endearing from beginning to end. It had quite a emotional tune to the story that balanced it out and I loved the way that Sophie Barnes used a unique set of characters and the setting to write a romance to warm your heart. 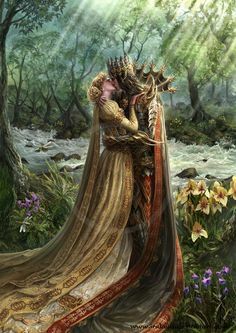 The story begins with Katherine and Lucien sharing a carriage together on their way to the Kingsborough ball. We see a friendly interaction between them if a bit strained from their time apart. Then the romance starts to slowly blossoms at the ball where Lucien comes up with a plan to make Katherine fall in love with him. A cunning plan that puts a new spin on the story, one that is quite entertaining, seeing these two circle each other without getting very close to each other yet. 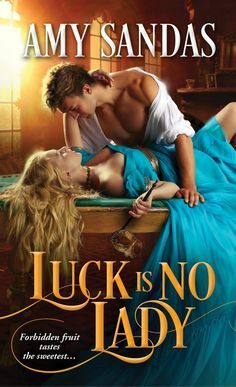 Their story is a dance of sorts, and the romance doesn’t exactly begin with fireworks, but slow wooing and I loved how patient Lucien is with Katherine. He doesn’t know the full extent of her reasons for not wanting marriage, but he is determined to win her no matter what. There is such determination and fierceness in his passion for her and I loved how he isn’t willing to back down. Katherine is way stubborn, and after you read all of the story, you start to understand her reasons and the why of it, but you tend to get a bit impatient with her character especially when her stubbornness is worse than a mule. I loved the way these two end up together, and the way it had such a satisfying ring at the end. Charming and delightful!!! Excited to read more from this author.!!! !